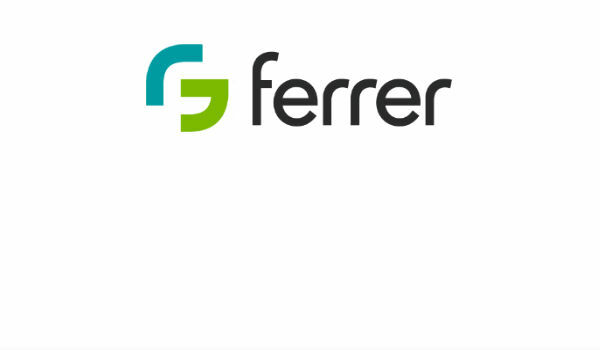 Ferrer is an international privately-held pharmaceutical company, with headquarters in Barcelona and a presence in more than 90 countries. Ferrer offers innovative solutions over the entire healthcare spectrum. Prescription drugs, hospital equipment, personalized medicines, vaccines, consumer healthcare, fine chemicals, food and feed: we offer a wide range of products which meet the highest scientific standards. Anika Therapeutics is recognized worldwide as a pioneer in hyaluronic acid (HA) therapeutic products for tissue protection, healing and repair. 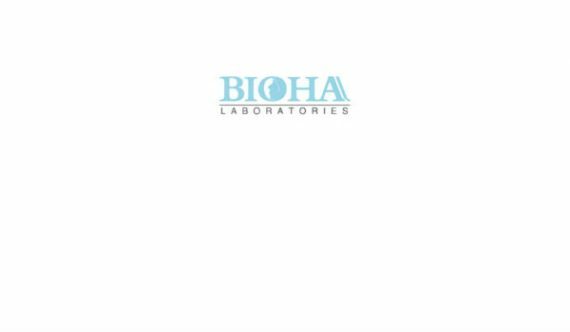 Anika's HA products are used in joint health therapies, , ophthalmic surgery, anti-adhesive surgical applications, and as a dermal filler in aesthetic dermatology. Together with its subsidiaries Anika develops, manufactures, and commercializes products in the United States, Europe, and Asia. 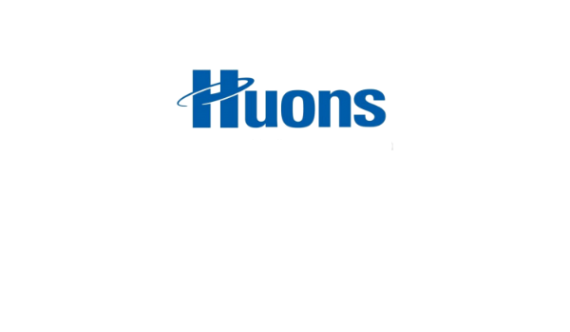 Huons Co., Ltd. provides medical solutions for human health in South Korea and internationally. The company offers pharmaceutical products, such as ethical drugs, over-the counter drugs, healthcare foods, and other products; and cosmetics, including cleansing, anti-wrinkle, whitening, and UV protection products. It also provides medical devices comprising SPRP kit for the preparation of platelet poor plasma and platelet concentrate; DermaShine multi needle injector system; and fillers. The company was formerly known as Kwang Myung Pharm and changed its name to Huons Co., Ltd. in June 2003. Huons Co., Ltd. was founded in 1965 and is headquartered in Seongnam, South Korea. 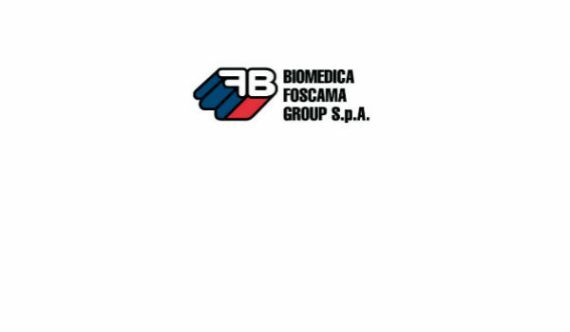 Biomedica Foscama is an Italy based pharmaceutical company focused on the development of prescription drugs for oncology, metabolism, cardiovascular, central nervous system, anti-infectives areas & dietary supplements. Dermclar mesotherapy and cosmeceutical products have been manufactured by Factor Estetic S.L. in Barcelona , Spain, since 2000, and its products are now accepted and demanded by professionals and commercialized across five continents Factor Estetic S.L. 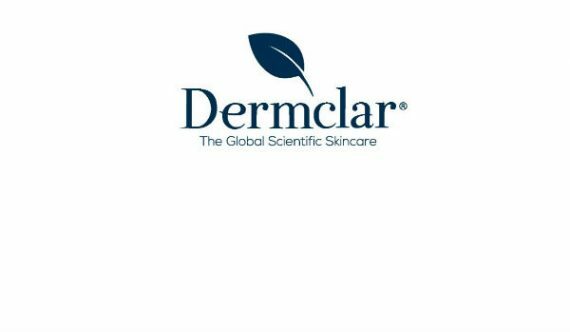 and its brands DERMCLAR and FARMAPIEL , are an Aesthetic Medical specialist who was driven to create a company specializing in assisting the needs of aesthetic pathologies, such as obesity, lipodistrophy and the aging process. Factor Estetic S.L. under their brands is pioneer in the development of cosmetic products for mesotherapy and transdermal therapy generally, especially through devices and several medical aesthetic procedures. Range of mesotherapy and trans dermal therapy products has demonstrated its efficacy in the daily use at aesthetic medicine and surgery clinics, aesthetic centers and spas. Nowadays, Factor Estetic S.L. presents the most innovative cosmetic lines for transdermal therapy. Ycellbio is the global leader in the science of cell regenerative treatments using Platelet Rich Plasma (PRP) and manufactures and markets PRP commercial kit and other related medical devices. 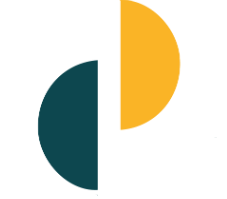 Driven by a passion to enhance patients health and lives, we have developed unique, efficient, and high quality products with innovative technologies. 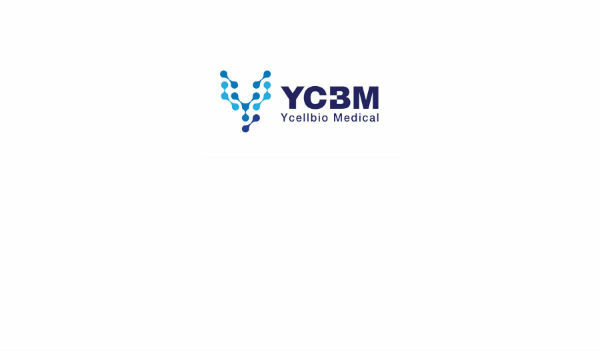 Ycellbio has been meeting customer needs with its quality products and reliable partnership, building long-term based sales networks all over the world as well as we have obtained FDA, CE, KFDA, ISO 13485, and ISO 9001 certification with continuous commitment to precision and quality for products. 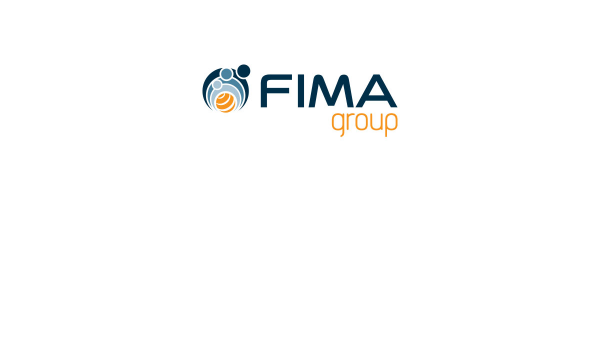 Fortuna is a highly recognised brand globally with a great comprehensive range of orthopaedic, sport medical, footcare and mobility products for everyday use. The brand is well known for its innovative products and the speed in which it can bring the latest trends to its customers portfolios and onto the market. Due to trade shows and the brand reputation of innovation, there are numerous successful distributor partnerships around the world and the interest in the Fortuna brand continues to grow internationally. BIOHA LABORATORIES is a device company that develops, manufactures, markets and sells high quality medical implantation equipment for both cosmetic and medical usage. The company located on Jinan, Shandong Province, China. The main products of our company are Medical Sodium Hyaluronate Gel and Modified Sodium Hyaluronate Gel for Injection. BENEV Company Inc. is a pharmaceutical and cosmeceutical company, founded in Orange County, California that serves the medical skin care market with scientifically advanced, results-driven skin care solutions.